Scandinavian Airlines has officially started its new route from London Stansted to Copenhagen on April 8. The route will operate five-times weekly, increasing to a daily return service starting July 1. 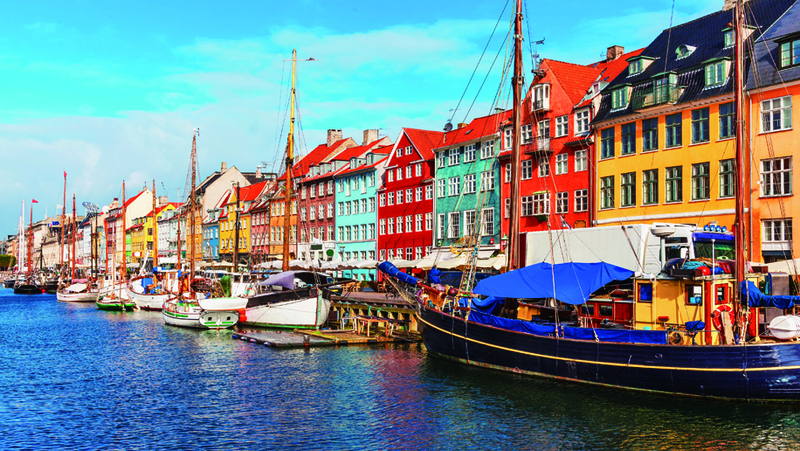 This new service will add to its existing London Heathrow to Copenhagen route which is offered five times daily. In fact, this isn’t the first time SAS has operated this route – see the comments on our previous piece.